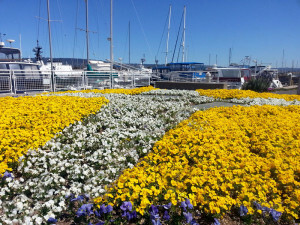 New Image Landscape has been delivering landscape maintenance services to Municipalities, Homeowners Associations, Apartment Communities and Commercial Properties in Salinas and the surrounding area since 2002. New Image is a full service landscape care company providing weekly landscape maintenance, tree pruning and removals as well as the complete range of irrigation repairs and renovation. Our Salinas Branch service areas include the surrounding cities of Monterey, Marina, Gilroy and Morgan Hill. 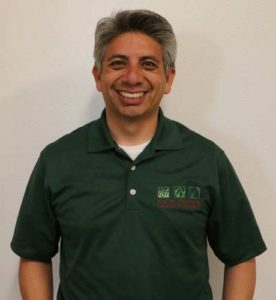 Our New Image Landscape Salinas Branch is managed by experienced personnel ready and capable to take care of landscape maintenance for large residential communities and commercial projects in the Salinas Areas.